The story of the week is that there's new material from Denis McFarlane a.k.a. Dego coming up. The album is entitled A Wha' Him Deh Pon? (Jamaican patois for "what's he on?" or "what is he doing?") 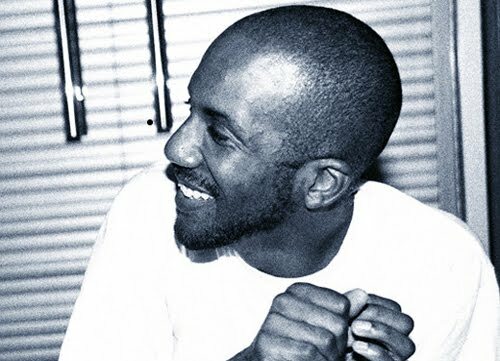 and will be released on June 20th on Dego's own 2000Black imprint. Among others the album features old Beathearts heroes such as Georgia Anne Muldrow and Kaidi Tatham. Judging from the preveiw below it sounds very promising. We're especially looking forward to the downtempo tracks such as What Ever and Wispa Bar. Silhouette Brown "They Can't Tell Us"
Silhouette Brown "Strawberries In Vinegar"
Capitol A "Doing It Up"
Tek 9 "You Got To Slow Down"
Jacob's Optical Stairway "Jacob's Optical Illusion"
Da One Away "Trash Da Junk"
2000Black "If You Got 3 Wishes"
2000Black "Forgot The Steel Pans"